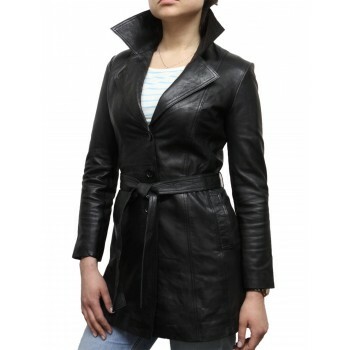 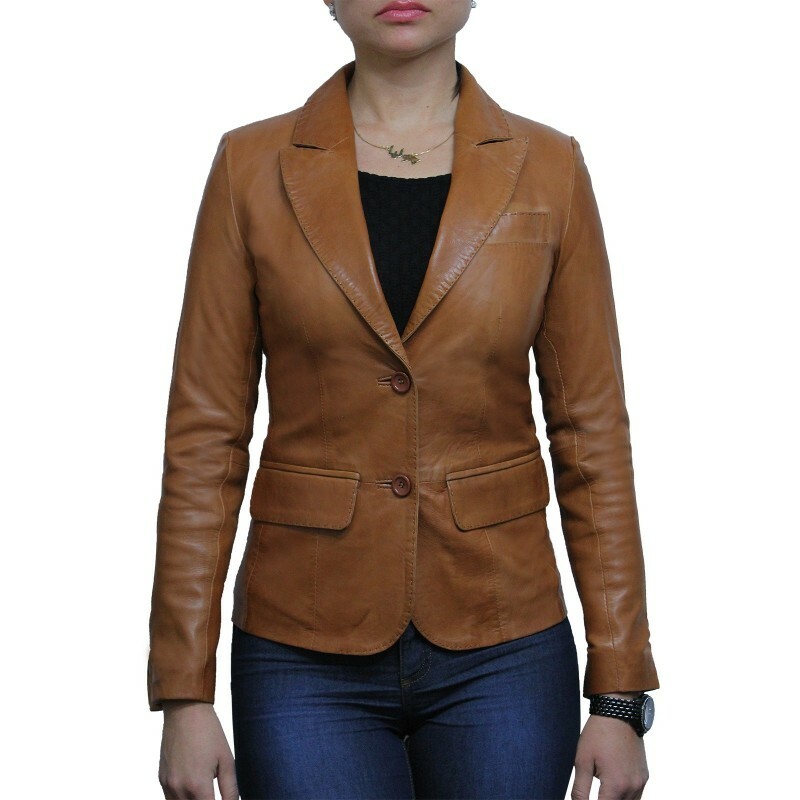 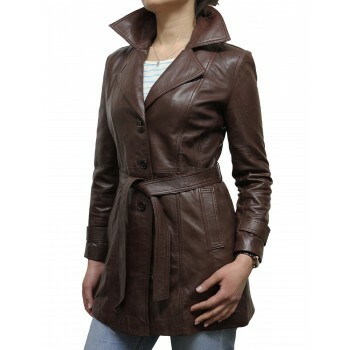 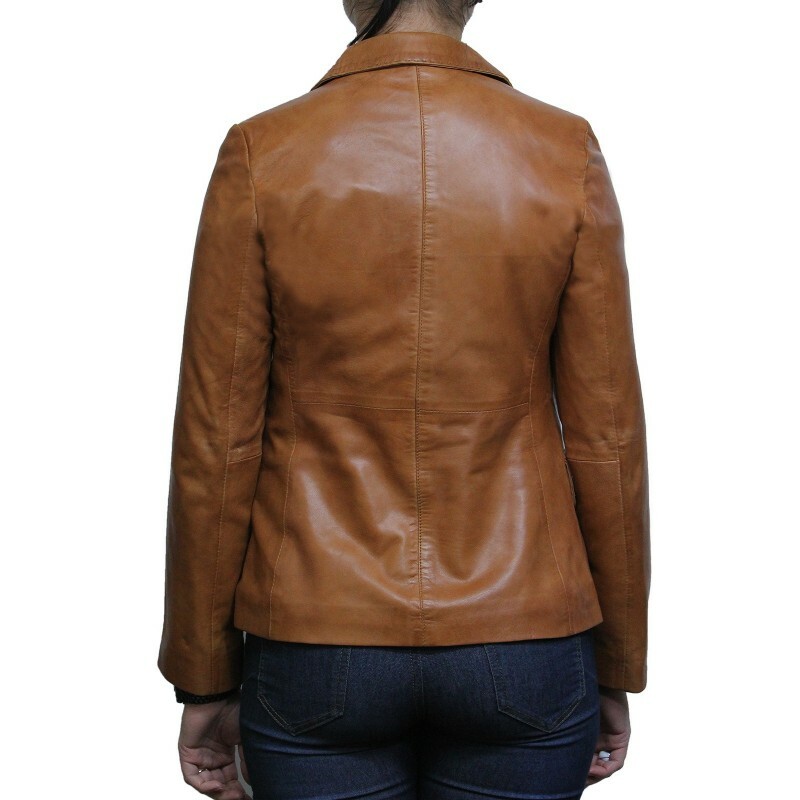 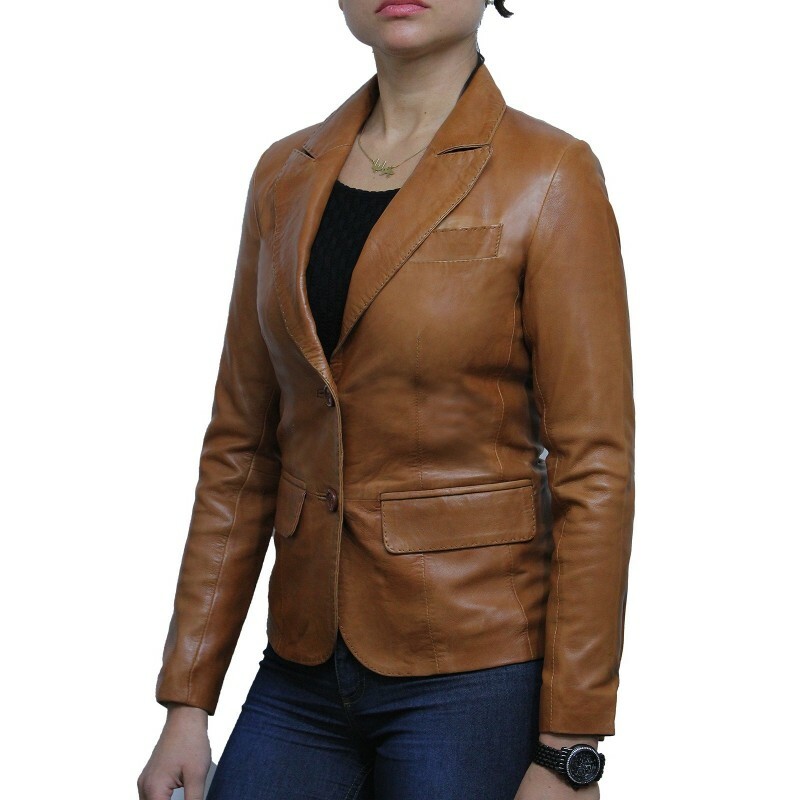 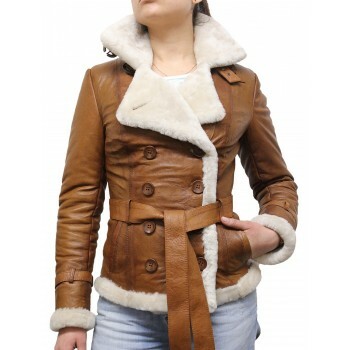 Amazing leather blazer jacket for Women with professional and casual looks. 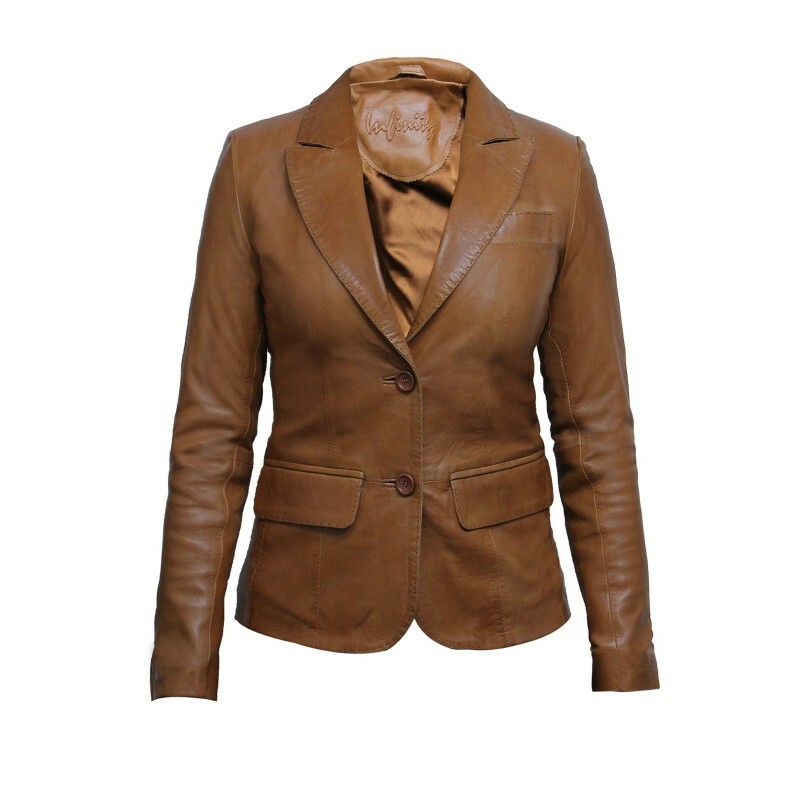 Classic blazer jacket with simple theme crafted from original lamb nappa in soft and supple touch. 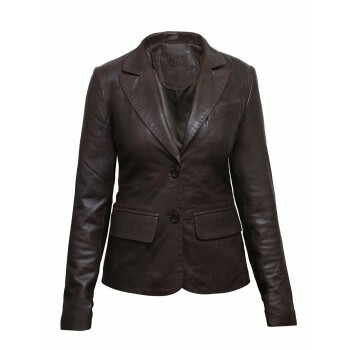 Lamb Nappa leather in very soft and silky finish.